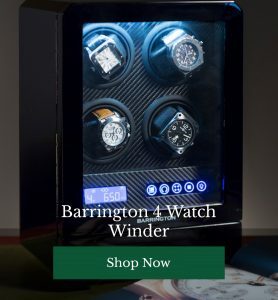 If you’re a fan of Barringtons watchwinder boxes (and the classic timepieces that belong inside them) we’re pretty confident you’ll have a bit of a “thing” about accessories in general. We may already have had a serious dose of May sunshine only to be disappointed by days of dreariness, but with three months of summer (and a holiday or two) to go, you’re going to want to invest in some seriously cool shades made for season SS/16 right about…now. A slightly oversized shape, retro features (including a smooth, tortoiseshell woodgrain finish) and a slick browline make these shades a classic pair which will look on trend for several summers to come. 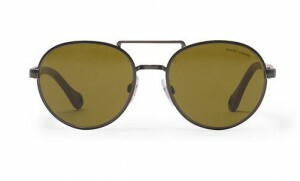 Handmade in Berlin, these stainless steel shades with a strong vintage feel, ooze both quality and cool. 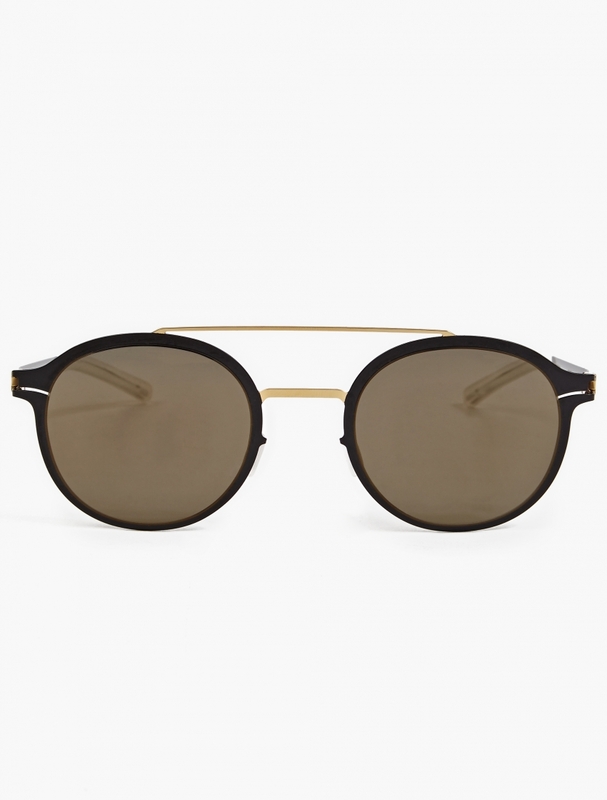 Gold mirrored lenses and Mykita’s statement snap hinge technology make this a very fine pair of sunglasses indeed for summer 2016. 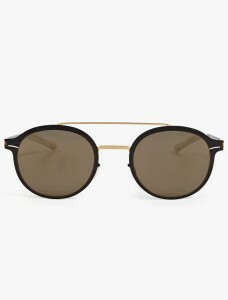 Deceptively simple, these shades have been specially designed for style auteurs Mr Porter and look just plain suave on virtually every face shape. Mostly because they’ve been created with 1960s secret agents in mind. 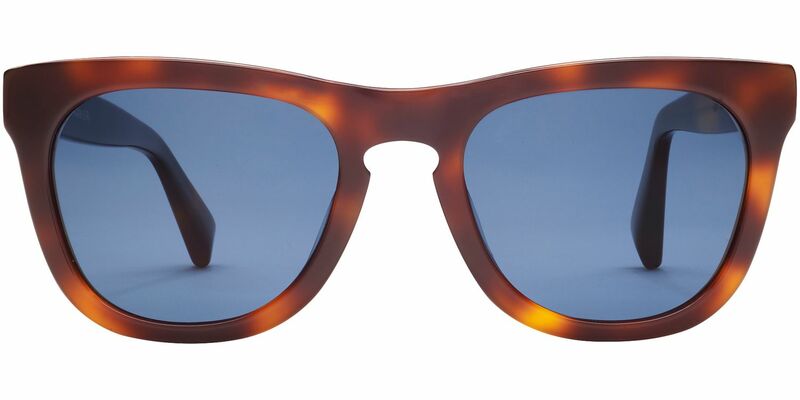 Trust us, they look damn good. 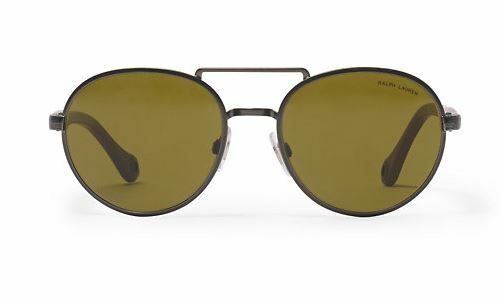 Inspired by vintage safari style, these round Italian made shades include leather wrapped temples and a detachable leather strap, plus the green tint looks seriously great. 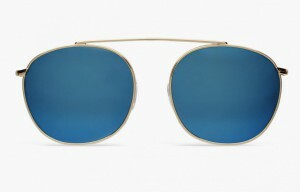 Another very chic tint, this time on a minimal gold metal frame, with a slightly boxier, round style. 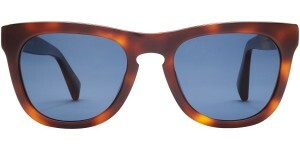 Casually cool, with a definite continental vibe, these are shades with some serious personality. 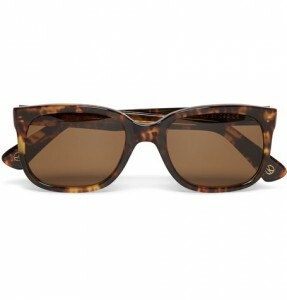 Which are your favourite sunglasses from our hotlist? Have you picked up a pair you want to brag about not featured on our list? 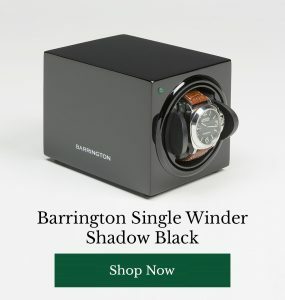 Share your picks with other style-hunters below.